Ideal for a residential community, assisted living, office or medical complex or homestead. 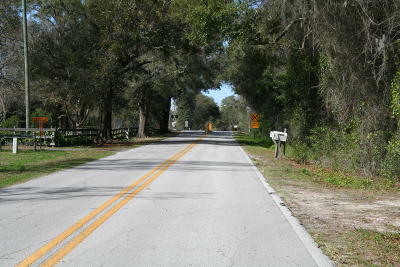 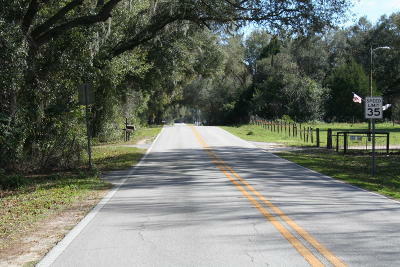 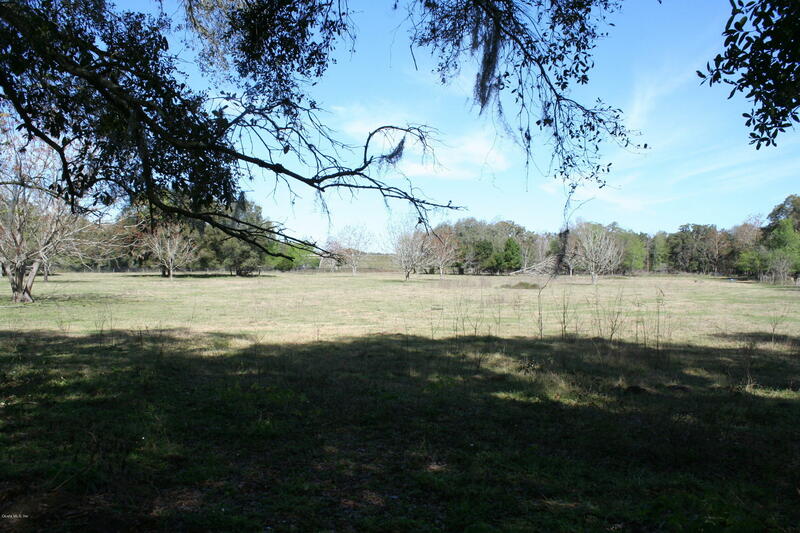 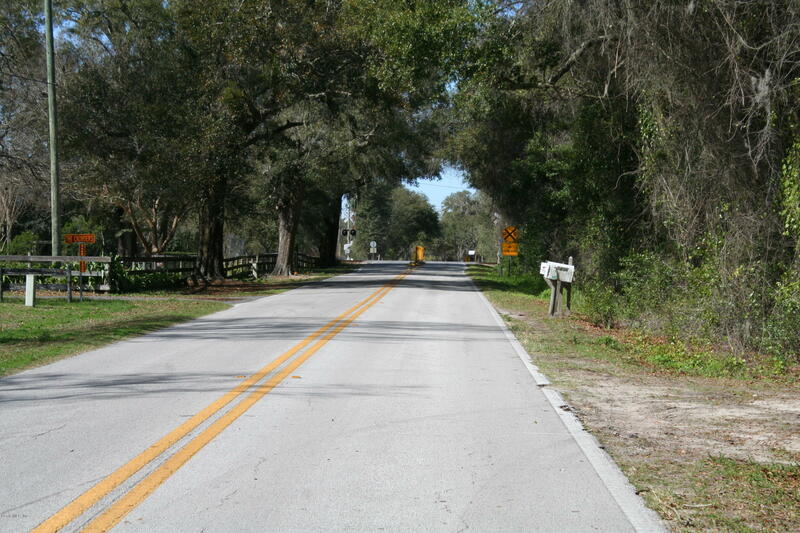 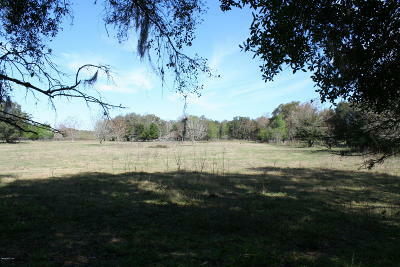 Approximately 5 miles north of the Villages. Versatile PUD Zoning.